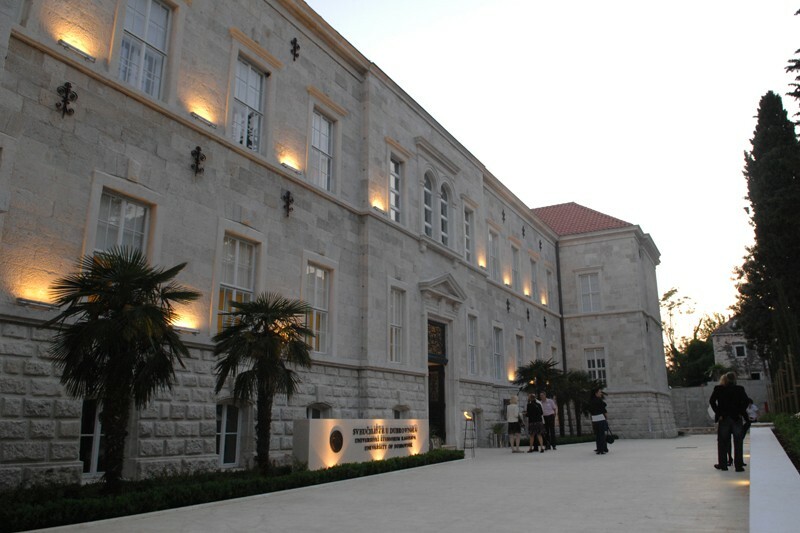 This week sees the 8th Dubrovnik Media Days take place at the University of Dubrovnik. Over two days (16th and 17th November), academic experts and professionals from the communications industry will discuss the economic, political and communicative power of the social media. Panels and lectures on topics including Twitter and political communication, activism and social movements and the alternative journalism movement will be led by academics and experts from a host of countries- Greece, Turkey, Israel, Slovenia, Croatia, Bosnia and Serbia.